Hello! Happy Monday and happy April! It's a color challenge with white, pink, baby blue, and mint and I used the Newton's Nook Designs Loads of Blooms stamp set to make a fun dimensional layered bouquet of pretty pink tulips. 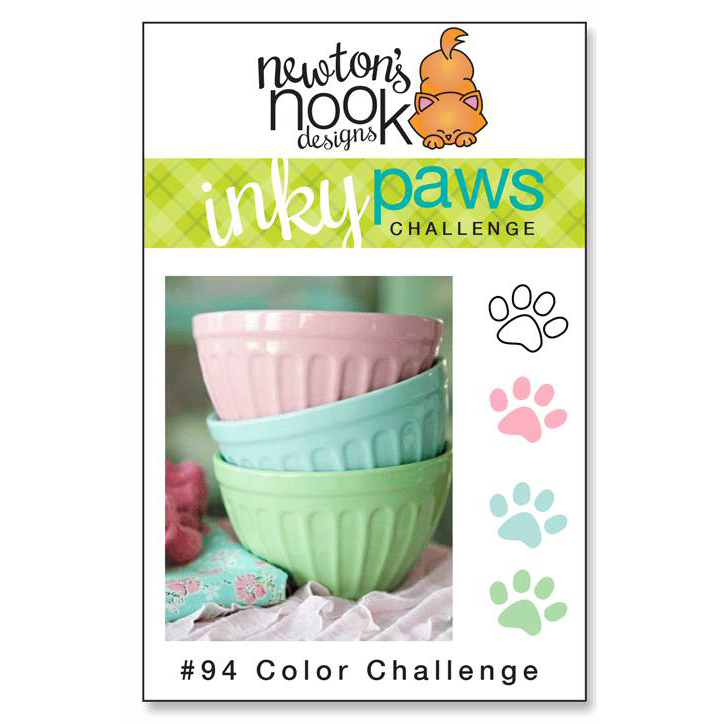 Link up the challenge for a chance to win a $20 store credit to the Newton's Nook Designs Online Store! oh WOW! I can't believe all the incredible fussy cutting you did on this! Such a labor of love and gorgeous too!